A considerable element of this series has to do with the trial of Joe Miller. So let’s meet the legal eagles you’ll be seeing on both sides of the Danny Latimer murder case. 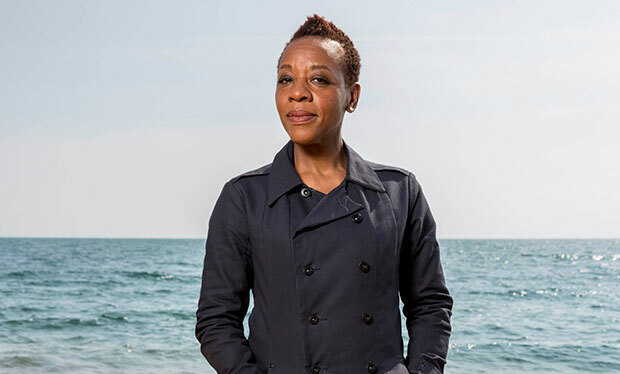 Ms. Knight is a respected, albeit retired, barrister from the Broadchurch area. The Latimers convince her to take up the prosecution’s case against Joe Miller. Miss Thompson, Joe Miller’s barrister, is caught out at his court hearing when he changes his plea. She subsequently becomes junior barrister on the case and assists Sharon Bishop during the actual trial. Ms. Bishop, a former student of the aforementioned Jocelyn Knight, is defending Joe Miller. She’s apparently one of those lawyers who doesn’t take on a case unless she’s convinced she can win. Sharon is simultaneously dealing with some family legal problems as well. 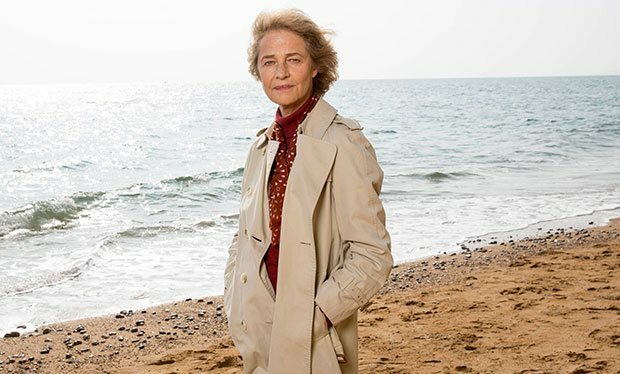 Remember the failed child murder case that haunted DI Hardy so tortuously in the first series? This time around the storyline digs much deeper into Alec’s failed investigation than before. Without giving too much away, let’s meet some of the characters with a Sandbrook connection. Claire was an important witness in the Sandbrook case. 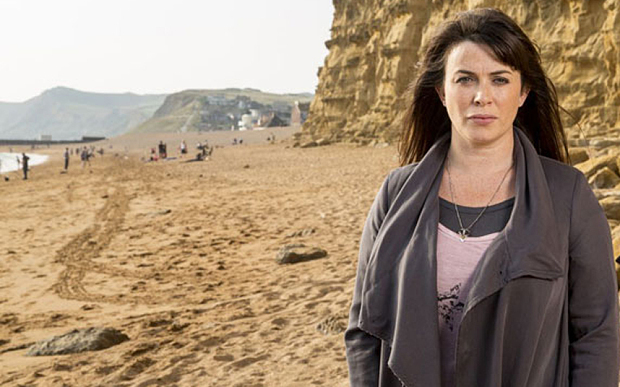 In fact, she was the main reason Alec Hardy was transferred to Broadchurch in the first place. Lee is Claire’s ex-husband and, on the surface at least, is quite an intimidating fellow. I’ll say no more. So there you have it – the most spoiler-free sneak peek I could muster. Are you excited about the return of Hardy and Miller? 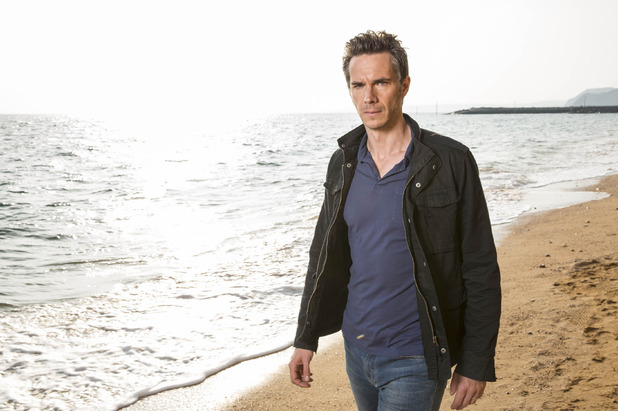 Can series two possibly meet viewer expectations after such a successful precedent? 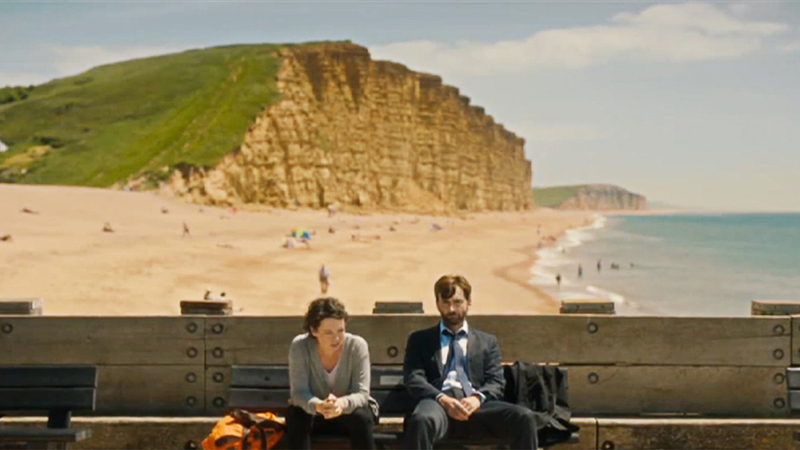 Let’s talk about all things Broadchurch here!